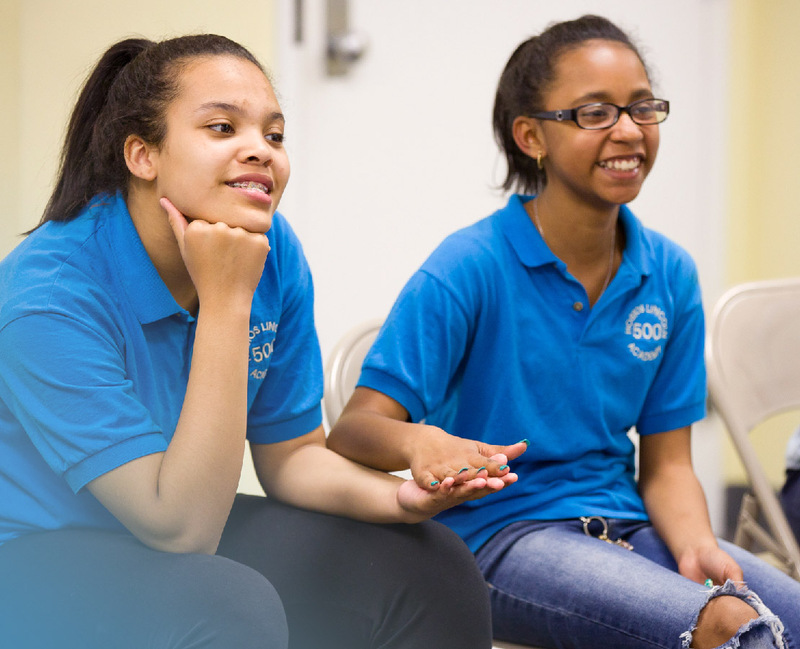 Justice involved youth are typically stigmatized and labeled as “problem children.” BronxConnect believes that every young person has gifts, talents and interests that need to be nourished and supported. When young people experience growth, competency and purpose in exercising their gifts and pursuing their interests, they will be far less likely to continue with risky behaviors that could lead to re-arrest or gun violence. BronxConnect draws on its deep roots to develop community as the only Bronx-based alternative justice program with close to two decades of experience. We build on the strengths of the community, identifying those who are its pillars and working with them to change the atmosphere. We organize community events around issues that affect our youth and overall wellbeing. Our goal is to awaken the voice of the urban community to speak out against injustice. The near 2,000 BronxConnect youth we have served, and their families’ voices, are being organized to be heard. Yet the LORD longs to be gracious to you; he will rise up to show you compassion. Be a part of real change in NYC and get involved with BronxConnect.